I have really, really good feelings about 2009. I know some wonderful things will be happening for many of us. 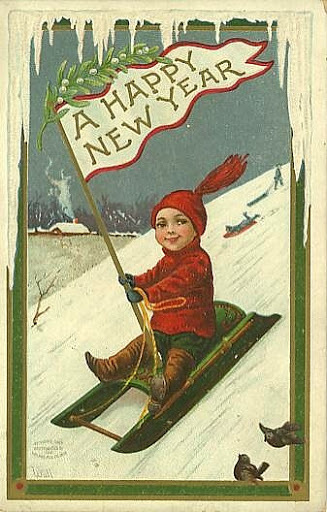 So enjoy the ringing in of the new year, and look forward to a better one!